Sorting out the lens maze……. Fuji has offered a bewildering choice of both single focal length and zoom lenses! How do you decide which you need???!!! May I offer some thoughts? I happen to own almost all of them and you might be wondering, along with my wife, why? Actually there is good reason to own a few of each. If you are a nature, landscape or outdoor shooter the three lens package of the 10-24, 16-55, and 50-140 will cover all the bases, and adding the 60mm Micro doesn’t add much weight and really completes the package! Want to save a little money, OK. Try the 10-24, 18-55, and the 55-200, plus the 60 Micro, and you have saved weight and money, and these are all still superb lenses! Really want to save weight for a travel system? 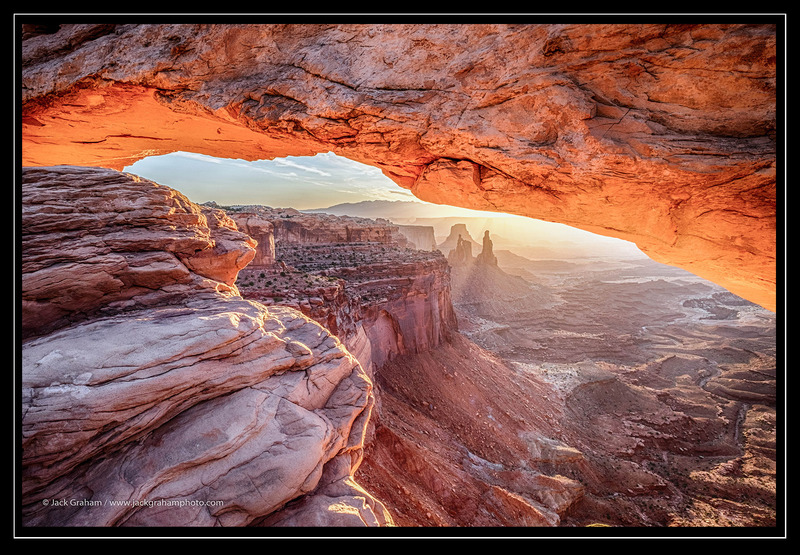 How about the very versatile and tack sharp 18-135, teamed up with the very sharp and wonderfully compact 14mm f2.8! OK. We have some zoom ideas but how about the single focal length lenses! If you want the very best optical performance and the fastest lenses for available light work the f1.4 and f1.2 lenses really rule. In the pre zoom days every photojournalist, (Kings of low light), had a 24mm, a 35mm, a 50mm, and a 85mm plus a 180mm all at fast speeds!!! In the Fuji system you can have all these (except the 180mm) at f1.4 to f1.2!!!!!!! The 90mm f 2, which should be available this spring or summer, gets you close with an “effective” 135mm @ f2! The other big advantage to speed lenses is the great shallow depth of field effects that are possible. 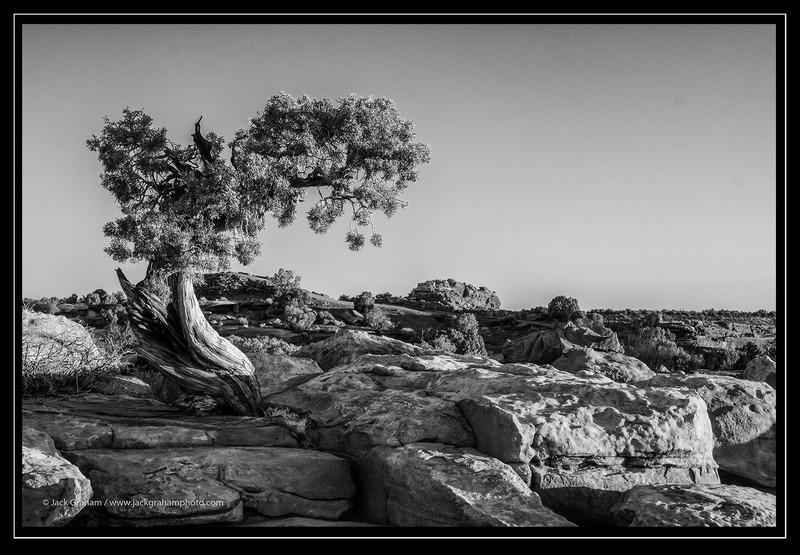 A word about the two newest lenses that I’ve been able to pick up and shoot, the new 16-55 f2.8 and the 50-140 f2.8. Both are among the sharpest lenses of those focal lengths I’ve ever shot!!!!! The OIS in the 50-140 is so effective that even an old codger like me can get tack sharp images at 140mm (200mm equiv.) at 1/8th of a second – it’s truly amazing! Which are my favorites???? Not a fair question! I truly love them all! 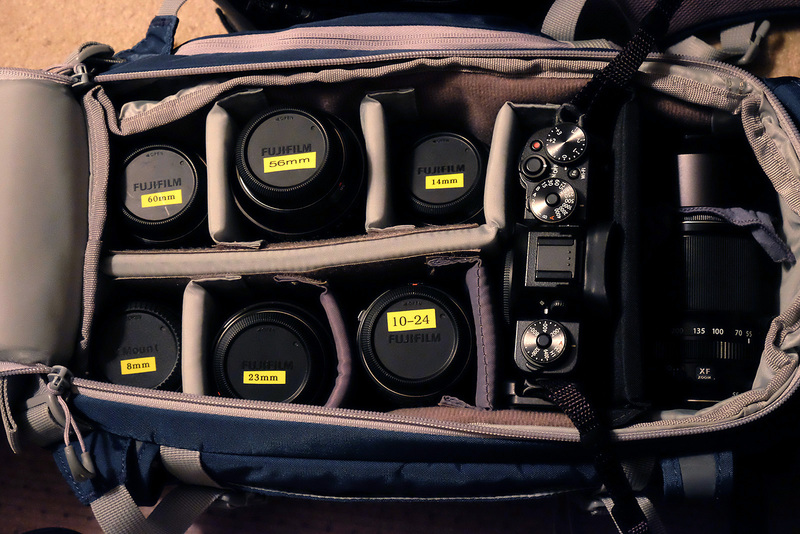 The 10-24, the 16-55 and the 50-140 get the most use, but the 56 f1.2, and the 23 f1.4 are two of my favorites. But then the 16 f1.4 is getting rave reviews – I really want to try it out! The promised 120 mm Micro is already on my wish list big time, and of course the 90 mm f2 … geeez … this is a disease, but a fun one!! !